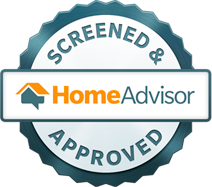 At Expert Resurfacing, we’re a Top Rated Local® resurfacing company in Tidewater for a reason. Along with offering beautiful home, kitchen, and bath transformations such as bathtub resurfacing, shower reglazing, and more, we’re passionate about keeping our customers informed and entertained via our blog. Each month, we share tricks, tips, and insights for home improvements, maintaining the surfaces in your home, and more. 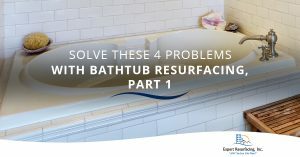 Follow our blog to access useful insights for bathtub resurfacing and more to keep your home looking stunning.